2. 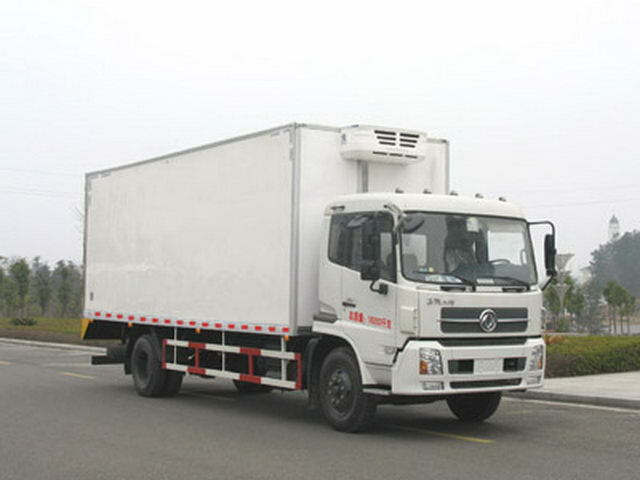 Dongfeng CUMMINS Công suất động cơ diesel 210HP, tiêu chuẩn khí thải Euro 4. ISB210 40 Dongfeng Cummins Engine Co., Ltd.
ABSManufacturer:Dongfeng electronic Polytron Technologies Inc brake system company;Model:3631010-C2000.ABSManufacturer:WABCO vehicle control system(China)Limited company;Model:4460046440. 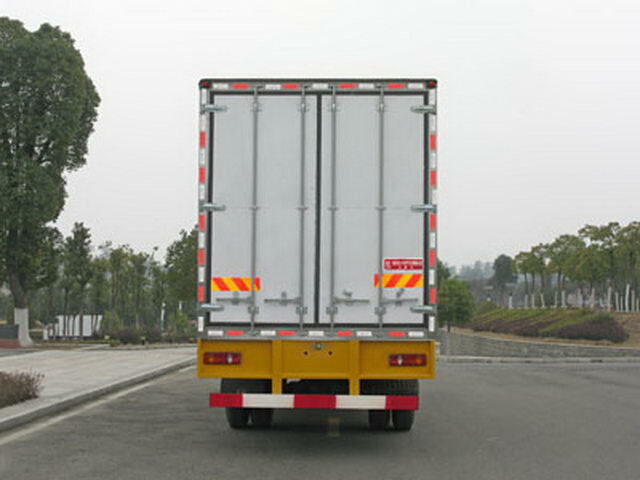 Compartment top closure,Not open. 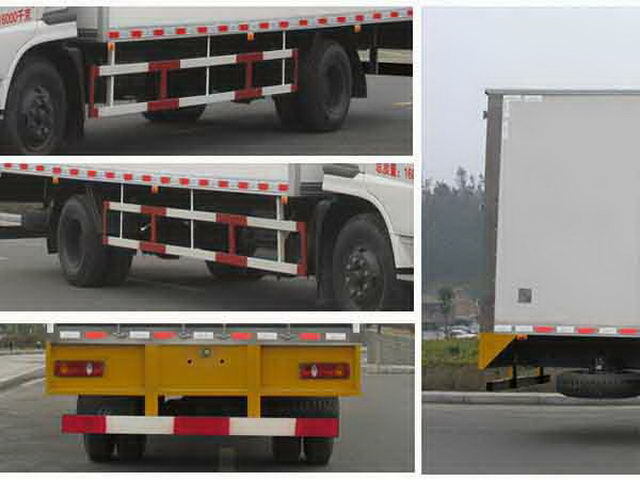 Bring the side compartment;Protective material:Q235Acarbon steel,Connection mode:The left and right sides and the rear lower part are protected by welding connection,Rear section size(mm):120*50*5,Rear protection height(mm):420. The vehicle should be loaded on the recorder.